Evolis Dualys Membership ID Card Printer. 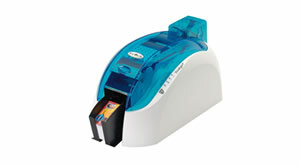 The Evolis Dualys ID Card Printer, this product is now end of life and no longer available. This page is a reference to the durability of the product and that it lasted so long. This Printer is now replaced by the Primacy ID Card Printer. 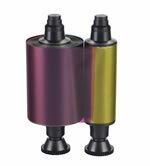 Dualys dual side membership card printer. Dualys is one of the fastest printers in the market, and this next generation printer matches top-of-the-range performances with higher image resolution. The Dualys card printers proudly carry the stamp of Evolis’ strong commitment to reliability, and therefore, benefits from unmatched quality along with a 3-year warranty. Evolis Dulays Duplex ID Card Printer. World class leaders in the field of ID Card Printers, Evolis Card Printers have been acknowledged as pioneers in desktop card issuance. 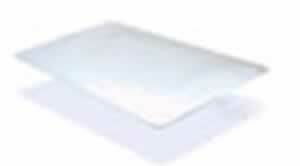 Supplying Banking, Security, Education and many other card related industries. Dualys, was available in classic (USB only) and Expert (with Ethernet) editions. 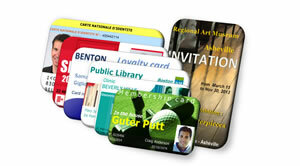 Card Design Software, the Dualys was supplied with eMedia Card Design Software.